You searched for which does not fit your . We've redirected you to 160-0751, which has the proper fitment. • No more bad taste from manual siphoning. 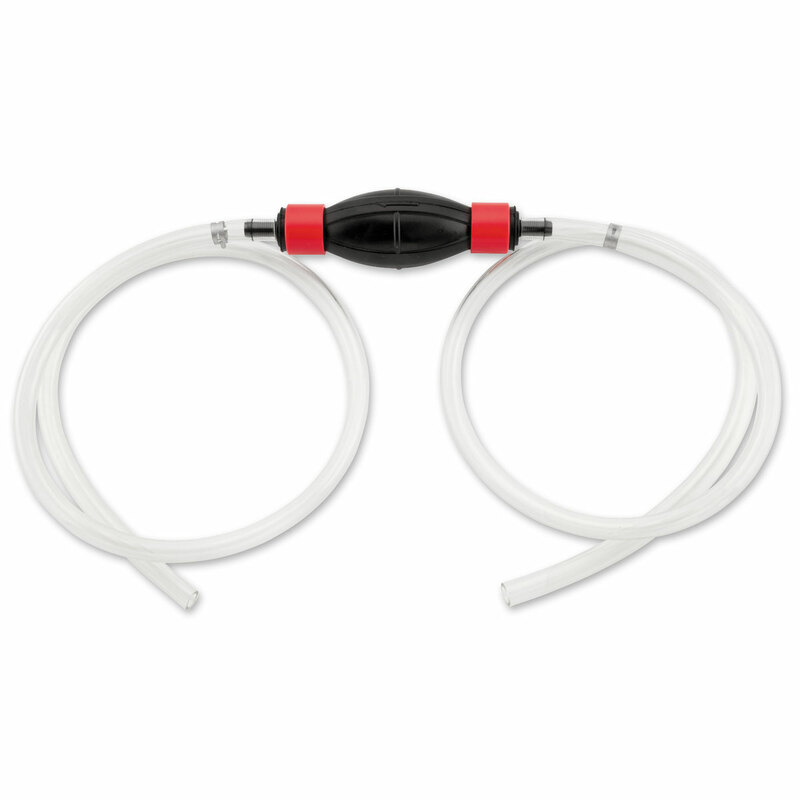 • Comes with over 6 ft. of clear hose for visual confirmation of fluid transfer. • Safely siphons or transfers fluids.